Just when as a photographer you think things can't get any more exciting they do and at that too on a carnival cruise ship! 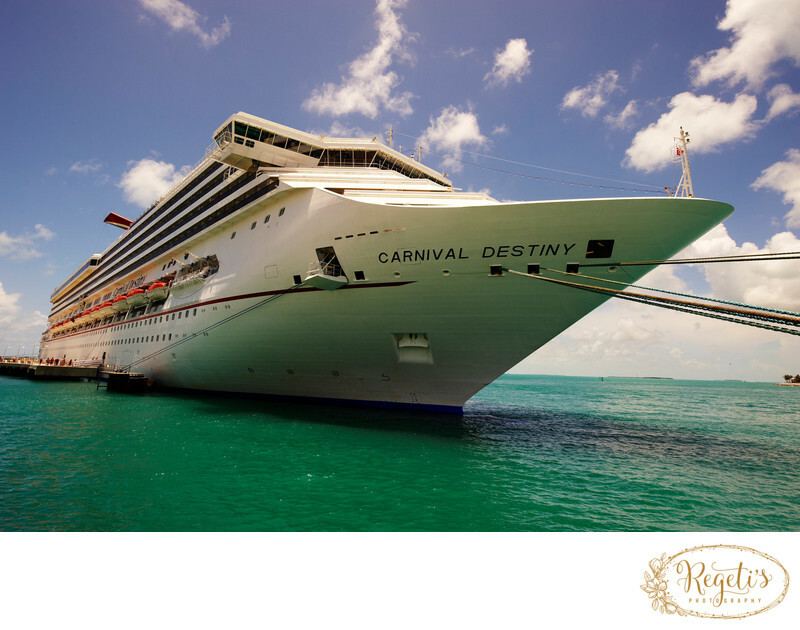 It was on this Big Fat Indian Wedding with the Patel family that they booked a carnival cruise ship and set off on their way to Jamaica with family and friends. Lots of logistics to consider and most of which you don't realize until you actually have done it as many do not typically book a cruise ship bound to Jamaica for their wedding. Number two, shooting outside deck side, you must compete with the wind and most clients are not going to want to subject their hair to strong winds so inside it is with very limited beautiful window light, hiring a photographer knowledgeable of out camera lighting will be essential to having great photos aboard a cruise ship. Number three, be prepared to have your temperature taken when coming aboard as ships will not permit sick shipmates as it is bad for business. The slightest ear infection can cause an elevation so a Motrin or two for good measure may be a consideration. For our destination wedding clients we charge a set fee and are at their beck and call the entire time as things are always subject to change and we want them to know will be there to cover it all. If you are looking for a destination wedding photographer, or even an Indian Destination wedding photographer you have found the right team. Experienced in over 800+ weddings it is hard to think there could be a situation we haven't endured. We would love to hear from you and learn all about your destination plans! Location: Carnival Cruise Lines, Jamaica. Keywords: Carnival Cruise Ship (3), Indian Wedding (9), Wedding (12).